Things are still rough for Dubai Parks and Resorts. In a recent financial statement, it seems that while they remain optimistic, the parent company (known as DBXE) has changed their attendance targets for 2018. 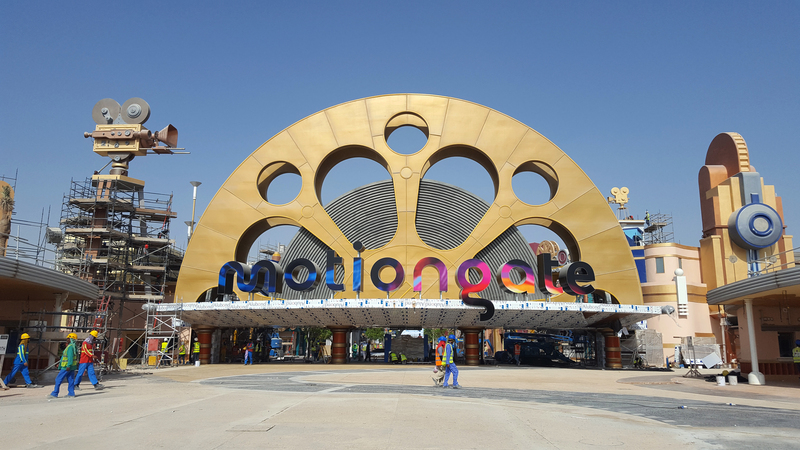 For those unfamiliar, Dubai Parks and Resorts consists of Legoland Dubai, Bollywood Park and Motiongate Dubai. All of these parks opened within months of each other as the Dubai region furiously competes with Orlando to be a major theme park and tourist destination. That is an important statement to remember as we head into 2018. Becuase if they don’t hit better numbers in 2018, the writing is on the wall for these parks and the Dubai region as a theme park destination. In addition, Almulla said that they expected the Legoland Hotel and the Six Flags Dubai park to be open by the end of 2019, which should also spur attendance. We have been covering theme parks for years here at Theme Park University. In what universe does adding additional parks and hotels to an already underperforming resort really do for the bottom line? You’re asking for additional tourists, but those tourists are going to now be spread into an additional gate. Meaning you’ve got to get your numbers significantly higher for the entire resort to get to a break-even point. Which, by the way, that break-even point is the goal for 2018. According to the report, they claim that the reason 2017 was soft was due to not being fully operational all year. Indeed, the park did open the new Lionsgate section during the last quarter of 2017, and the end of 2017 was reportedly “promising”. 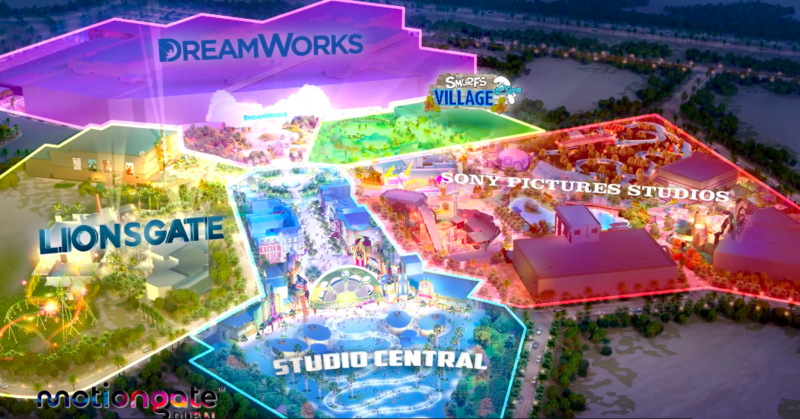 However, we here at Theme Park University remain skeptical on this resort ever breaking even, much less turning a profit as they seem to have built (and continue to) build too much, too quickly without a proven track record that the Dubai region can sustain this many theme parks profitably. Time will tell. This entry was posted in Theme Parks 101 and tagged Dubai, Dubai Parks and Resorts, legoland dubai, motiongate dubai, six flags dubai, theme parks. Bookmark the permalink. Trackbacks are closed, but you can post a comment.